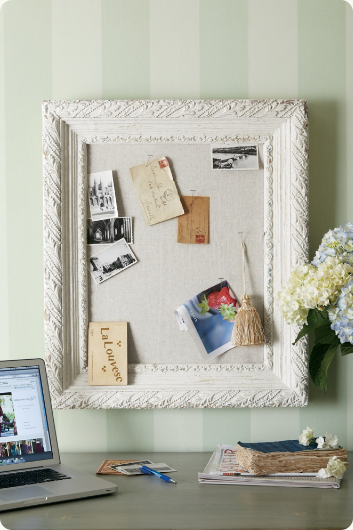 Really, any cool frame can be easily turned into a message board. I have a magnetic chalkboard in my kitchen, but stuff is always flying off of it in the whirlwind of kids passing by. Cork was definitely the way to go. 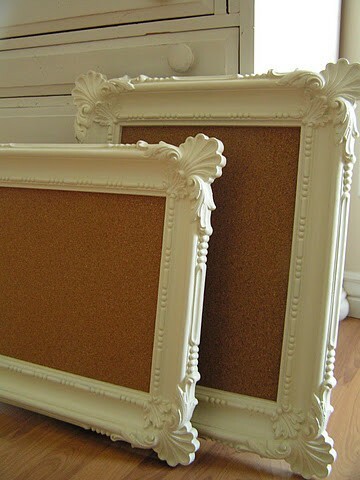 I simply removed the glass and used spray adhesive to apply cork to the backing. 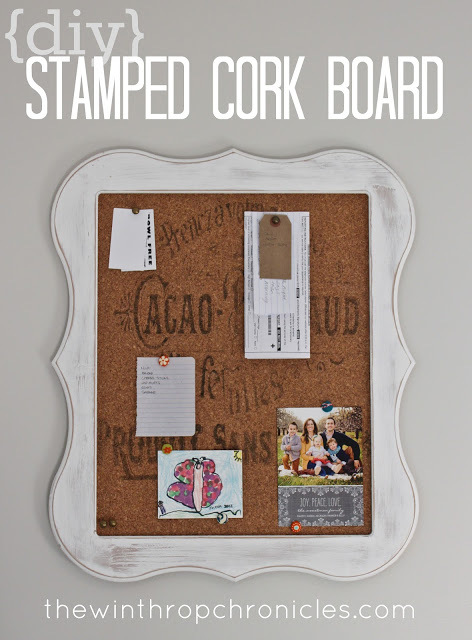 Cork can be found on a roll at most craft stores, but it's not very thick, so I recommend adding some extra cardboard or press board between the layer of cork and the back of the frame. I love the idea of stamping the cork like The Winthrop Chronicles' Blog details here. This is the finished frame before I hung it up. I was worried about putting holes in the wallpaper, so I'm waiting for Patrick to hang it for me. His math skills are far superior. Pretty much my motto. Yep. Dead on. I'll have more on mirrored frames in a future post. You can see my vintage travel prints are also framed in them. Those are from Target in case you gotta have one today. I'm hooked! Now.....to figure out what to do about all those fingerprints. As we enjoy a few days of 70 degree weather here in central NC, it's time to put away the coats, hats and scarves we were using over the weekend--and just two days ago when school was delayed 3 hours for wintry weather!! Crazy! I know. If you're anything like me, the Hansel & Gretel-like trail of mittens is enough to break you. But, in the kiddos defense, many homes are not built for the way a family truly LIVES and there really is no place to store these cold weather layers. For instance, let's look at my house. The house is relatively large and logic would indicate there will probably be more than 1-2 folks (and their gear) living here. Well, MY logic--clearly not the logic of the person that designed the house! The main entrance for our family is through the garage. 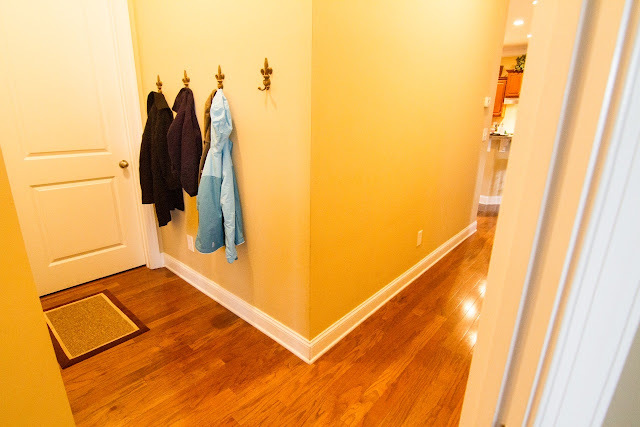 When you walk in, there is a wall 3 feet in front of your face and a 3 ft. wide hallway with a small niche and (thankfully!) a coat closet next to the niche. It's kind of tight when you're walking in with kids, keys, cell phone, purse, a backpack or two and groceries. I measured the area and figured that I could fit 4 hooks along the wall opposite the garage door and one in the niche--with plenty of space for "stuff" to hang. I could've probably added another one but decided against it. I don't remember what led me to eBay but that's where I headed for hooks. (I had a 6-month old at the time--it's all a bit of a blur!) 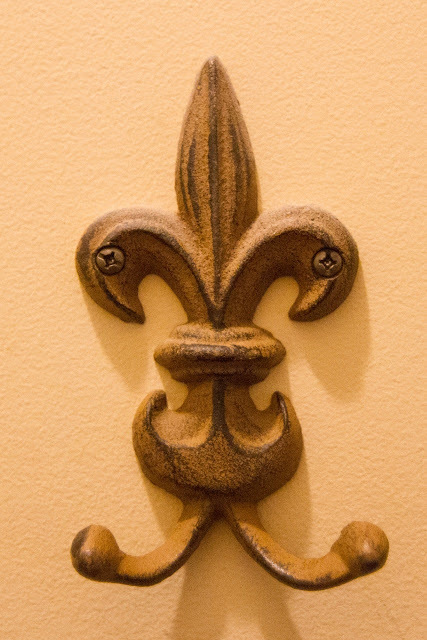 I'm partial to fleur-de-lis and was fortunate enough to find a set of these. I opted for the double hook for obvious reasons (read: we have lots of junk). This is what they look like in place. 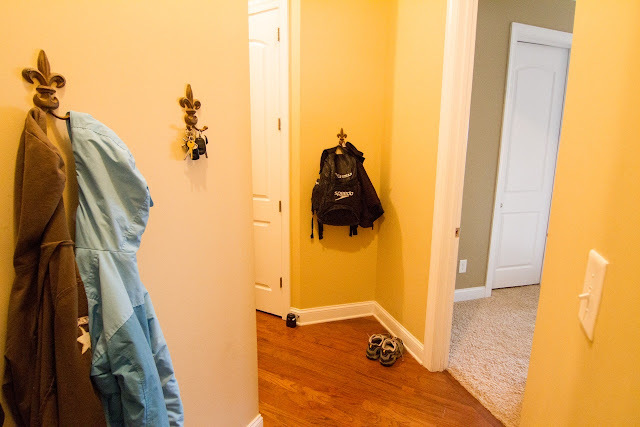 Because my children are young, I also added hooks (mounted lower) in the coat closet so they could hang their coats. And I organized the shoe/coat closet with a shoe rack from Target. The closet doesn't stay perfectly straight but at least there's room for both kid's shoes and they're easily accessible. AND---they're contained! 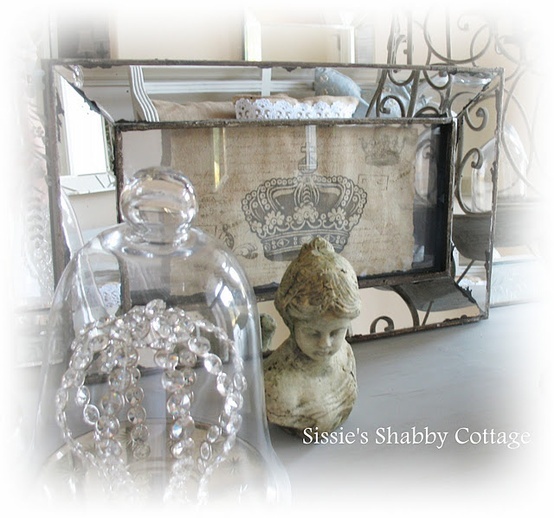 Are you seeing a theme of junk corralling around here?? After all, contained junk looks sooo much better than junk on the loose, don't you agree? I would have let you see into the closet for the Target shoe storage rack but the pics kept coming out really dark. Here's an example of a double row of hooks by the back door. One thing to keep in mind is that this looks super-awesome with no coats on it...but... Are you going to have to squeeze in the door once you load it up with all your stuff?? Another example of a make-shift mud "room". I would probably leave the bottom open instead of adding baskets so people can kick shoes off and scoot them under. Of course, I love a good, glossy magazine pic as well as the next gal but I LIVE in the real world. I know how my people roll and it isn't bending down to put stuff in some baskets, no matter how cute (the people and/or the baskets). 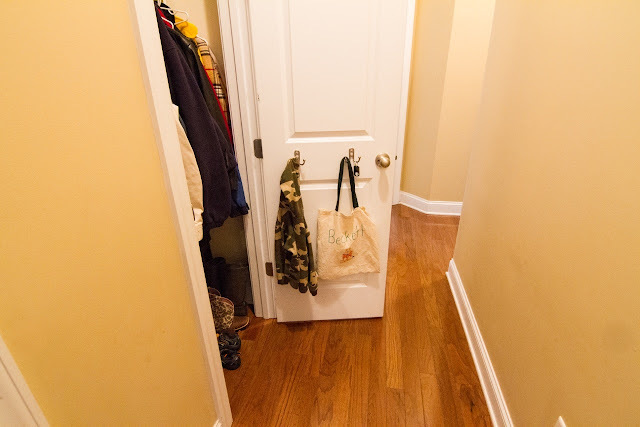 This photo shows a hall tree for storage near the door. That wouldn't work well for me because there would be 27 coats on it and it would topple on its first day at work in my house! But, it looks good here and might work for you! I like this pic from pinterest that shows exactly how they made a "mudroom" in a walkway. I could live without the sheet metal but you get the idea. I hope this gives you some ideas on how to store your stuff if you aren't lucky enough to have a dedicated mud room. If you do have a true space for your gear, stay tuned. 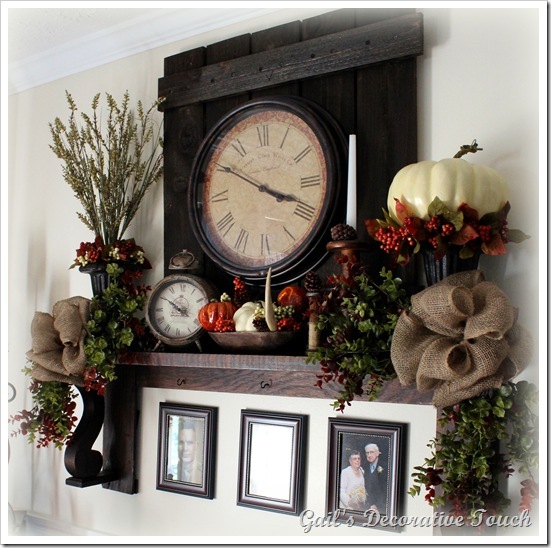 We'll be featuring Jacki's mud room in a future post! You don't want to miss it. Serious.eye.candy. 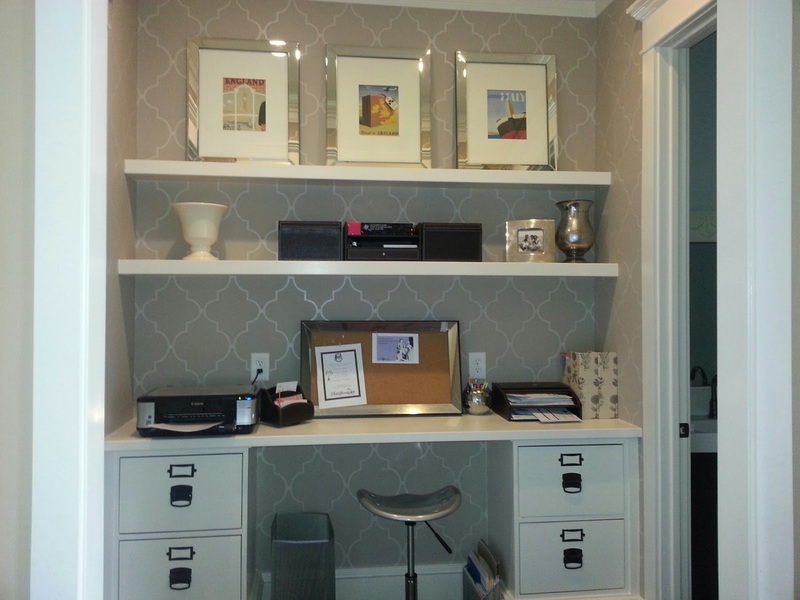 What are you doing to contain the clutter/junk/stuff at your humble abode? Yes, I know. Valentine's Day is a totally made up holiday exploited by greeting card and chocolate candy companies. Yet for many of us with children, it's a good excuse for some super-cheesy ways to express our adoration for the little monkeys. But, I do want to qualify this statement by saying that this is NOT a full-on license for tacky. 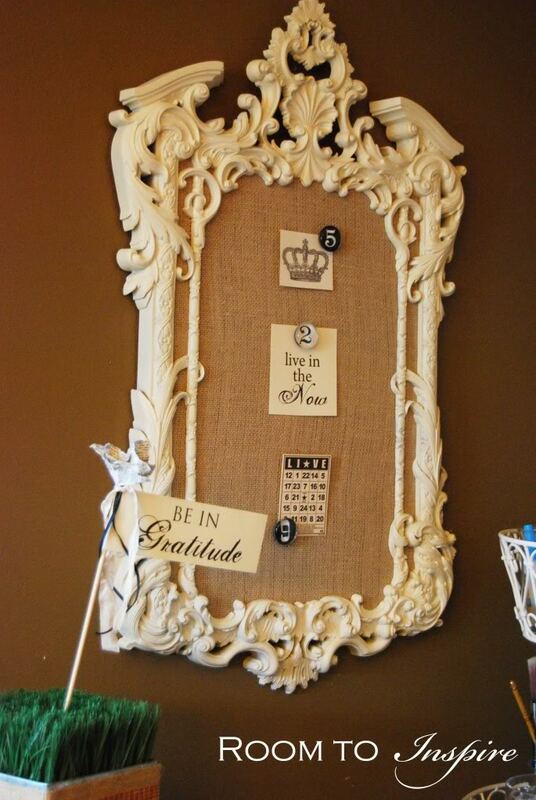 Since February will be here in just a few days, I decided to get a jump start with a little tasteful, pin-spiration. First things first. No self-respecting, southern woman wants to be caught dead without a wreath on her door (said by a currently wreathless woman--eek! the horror!) I will never forget a midwestern transplant friend of mine telling me that they only have a wreath on the door if someone dies--really?? Not here sister! Welcome to the South! 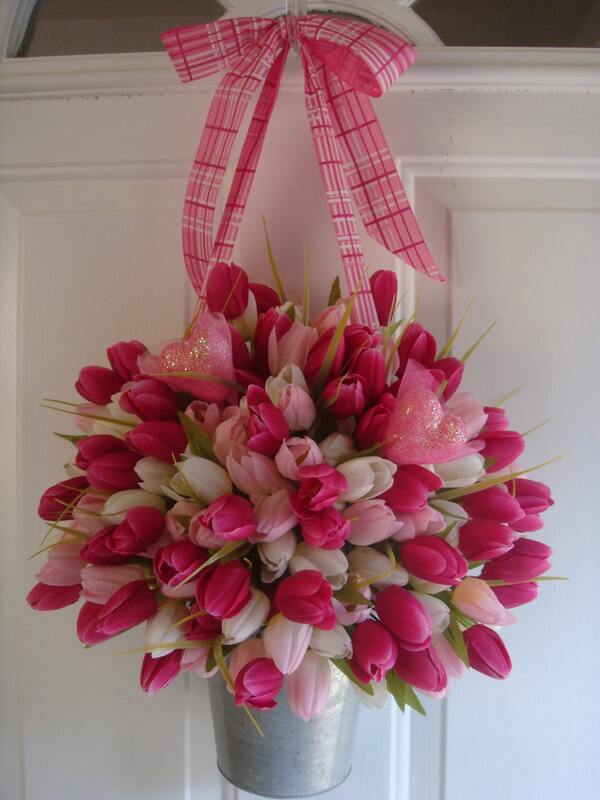 A more colorful version of the tulip wreath pictured above. 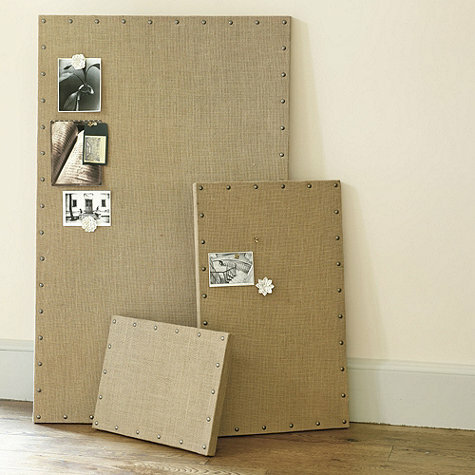 Some of these examples are pricy if you buy them but maybe some DIY-ers can make their own more affordable version! 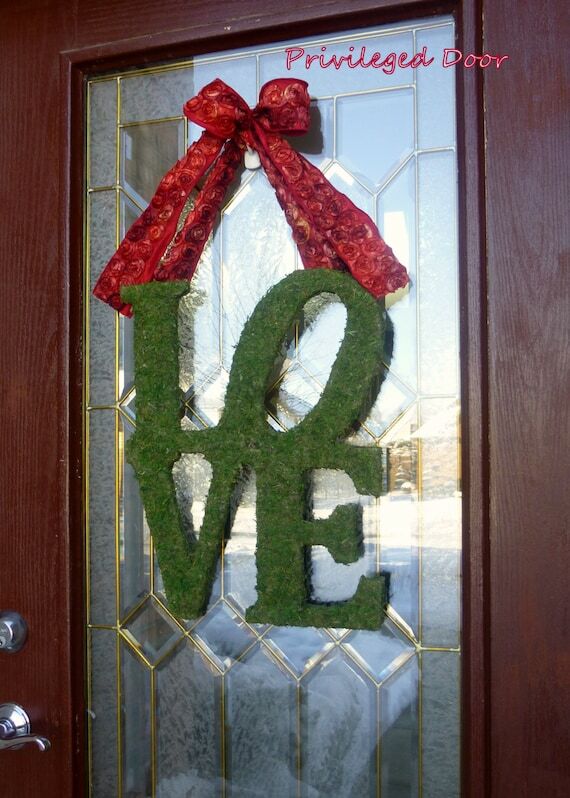 Another cute idea that I'm definitely gonna be jumping on TODAY! Here's another idea but I'm pretty sure this won't end well in my house. Either the candy will melt or the kids will be grabbing a snack every 2 minutes. 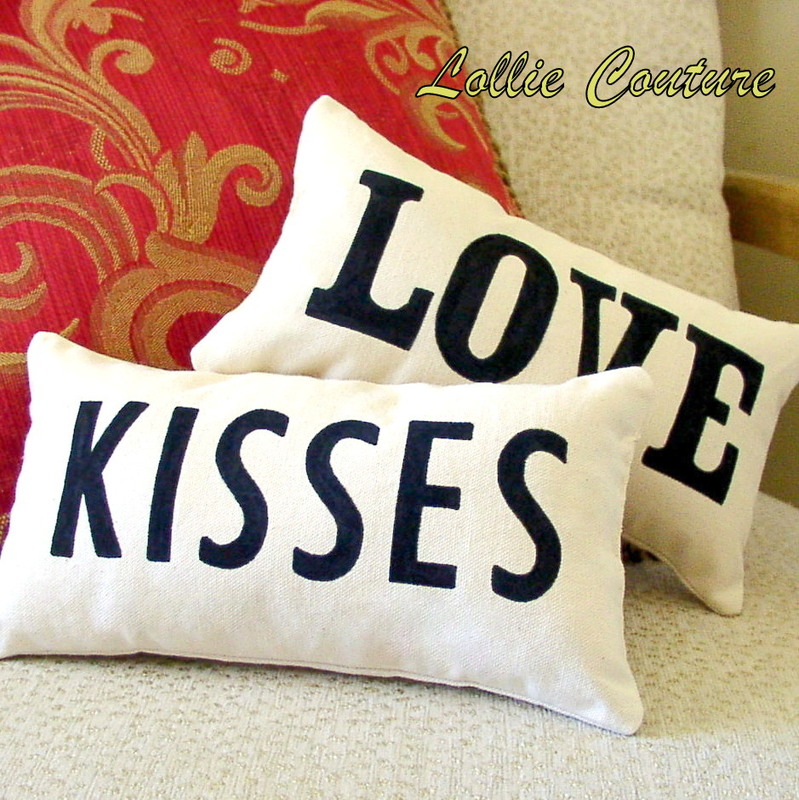 OK, you had me at pillows. 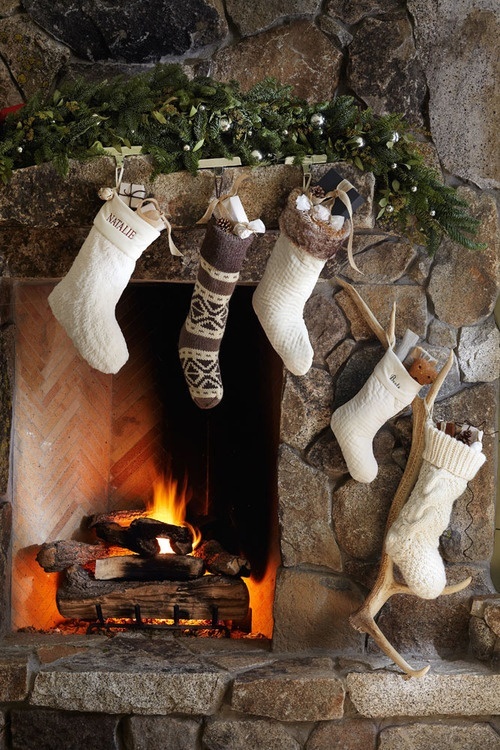 Holiday pillows? ...let me get my hands on some of these lovelies. 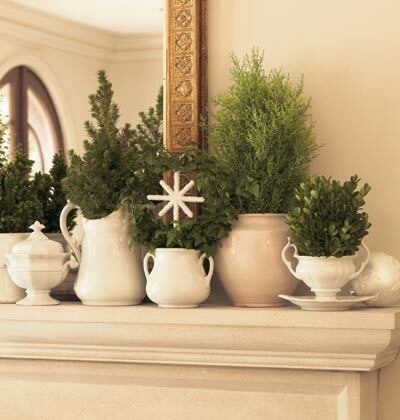 Do you have any holiday decorating ideas to share? Leave us a comment below! We LOVE hearing from each of you. Last, but not least...our giveaway winner is...... Maya Yarbrough. Girly, get on the hotline and claim your prize! Thank you to everyone who commented and "liked" Twinkle Star Gifts! We sure do appreciate your support. Stay tuned for more giveaways! 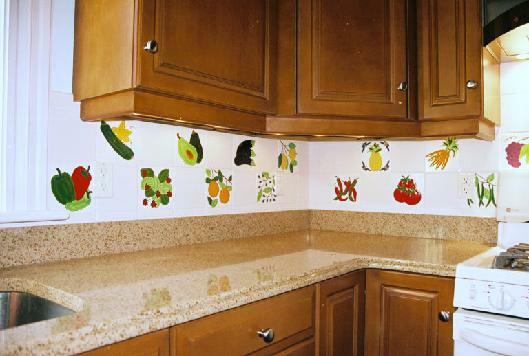 When designing a kitchen, every tiny detail needs to be considered (try to avoid having your brain explode!) 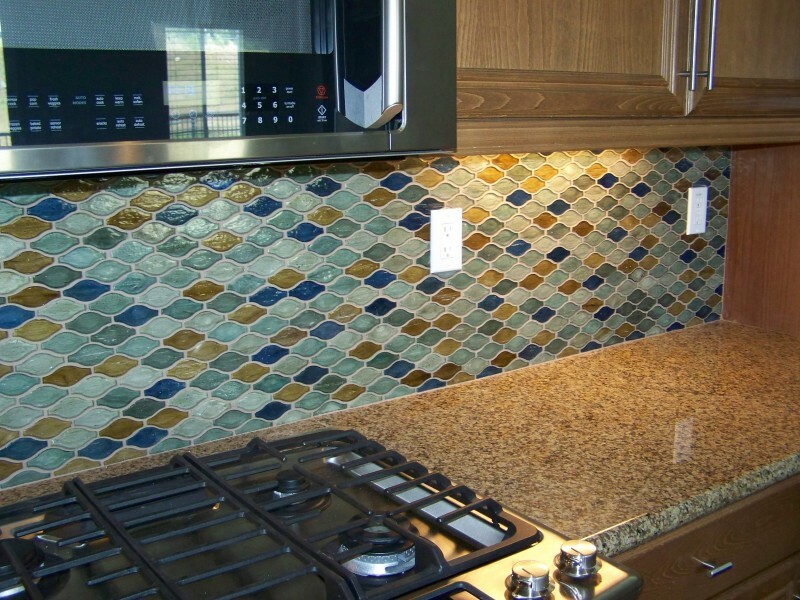 While shiny appliances tend to take center stage, the backsplash is like well-placed accessories on the perfect outfit. Yes, the outfit alone is nice but the baubles put it over the top! However, as with your clothing ensemble, you don't want the extras to diminish or detract from the star of the show. 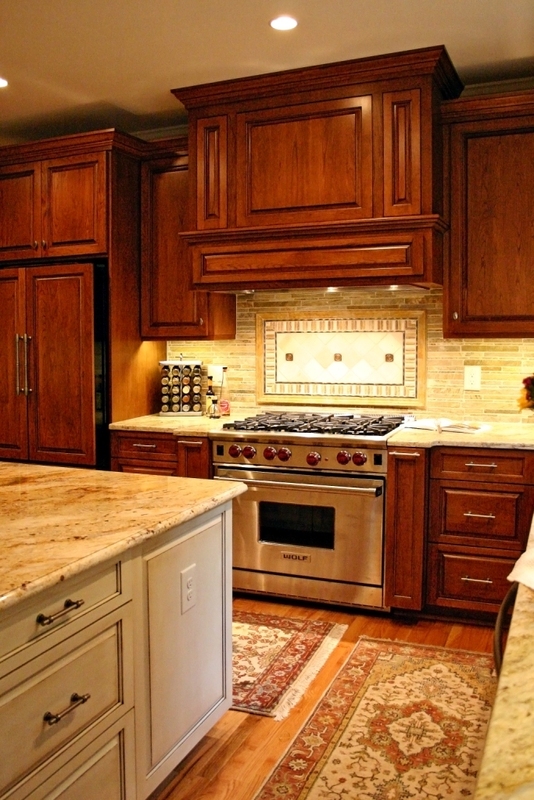 With this in mind, I set out to find a neutral, somewhat timeless design for my larger-than-life, modern kitchen. So you get the idea, right? 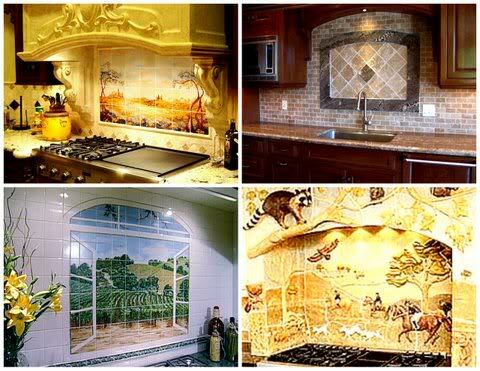 I have given some fine examples of "what-not-to-tile" but the list is incomplete with out more of the Italian countryside and some rabid raccoons. Bah-ha-ha-ha! You have to check out this blog. Hilarious! Seriously, I can't stop. I really like this one, but I simply cannot commit to color in something with this kind of longevity. 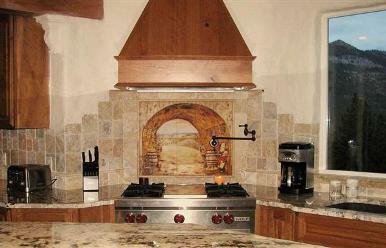 I like the natural stone in this kitchen, but the inset goes awry for me. Again, looking for "less is more". NOW we're getting somewhere. This is some natural stone that I won't tire of. Now to source it. Hey, wha-da-ya know!! They have it in stock at Home Depot. Gotta love the Depot. A few neutral glass mosaic square dots to complete the basket weave. 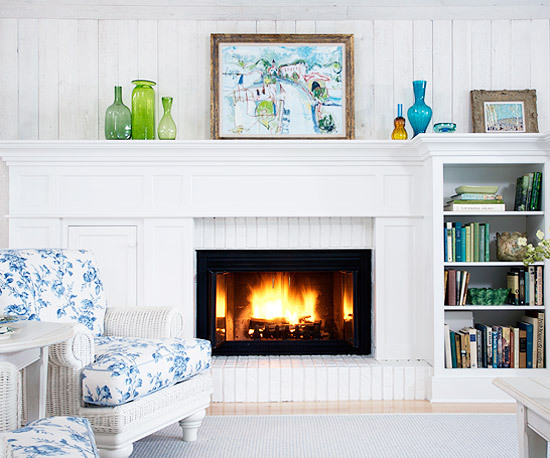 Layers are always good in home decor. Just waiting for the thin set to dry so I can remove the spacers. 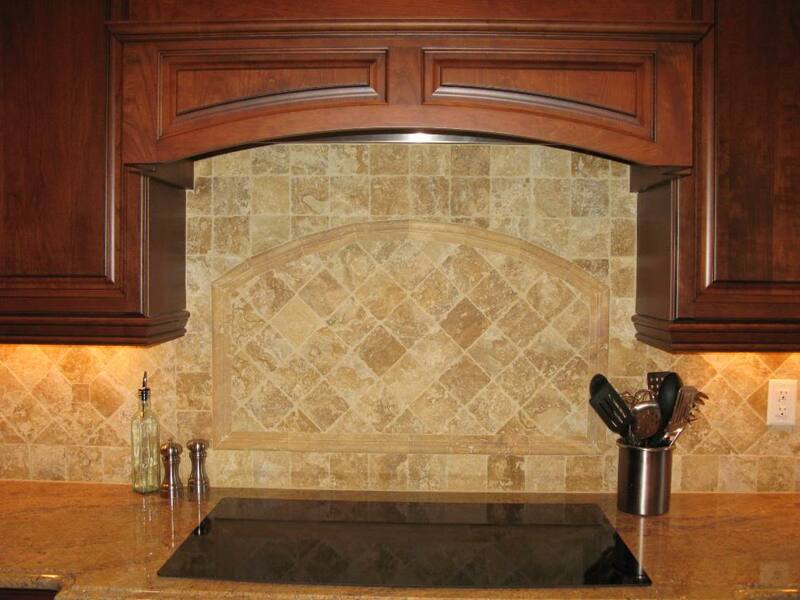 That's the backsplash folks. Beautiful. Timeless. Subtle. Natural. and let's not forget Fabulous, functional and frugal. Patrick installed and grouted it in a weekend. Not too shabby! When did it get so C-O-L-D outside? They are calling for snow later today in the middle of North Carolina. To be perfectly honest, I'd be OK if I never saw the white stuff again. We had a little icy dusting last week and I found myself snug under Grandma's crocheted afghan, coffee in hand, watching the dancing flames of the fire. Sounds nice, right? Well, all I could think about was how b-o-r-i-n-g my mantel looks. I mean~ snooze-fest. Needs help. Decor-911! My mantel in it's current state. Yes that's a cable cord; the horror! Sorry about the glare. 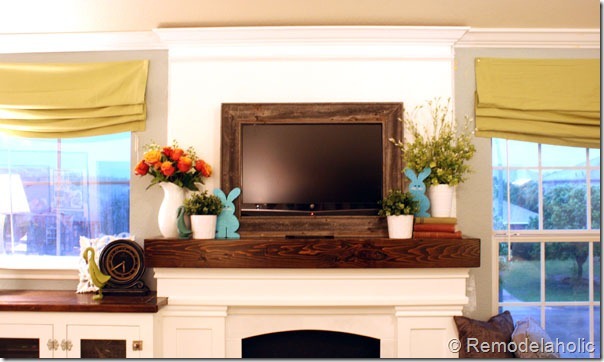 This was the mantel before we added the TV a couple of years ago. An improvement, yes, but still not ideal. 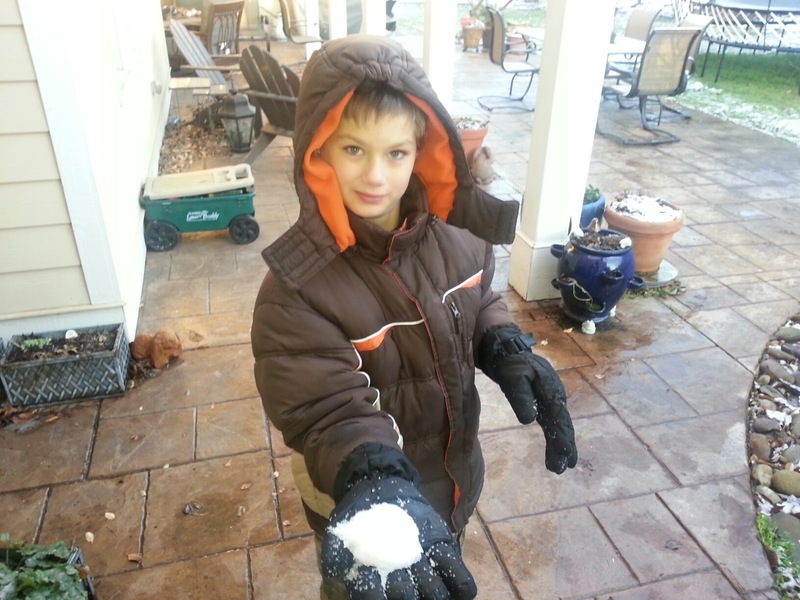 Side note: I couldn't resist adding a pic of my youngest trying to play in the "snow" we got last week. This was about two minutes before he came in complaining that his brother had thrown an ice-ball in his face. As a top Mother-of-the-Year contender, I promptly informed him that he would probably live and to get back out there and enjoy it before it melted in 15 minutes. I'm pretty sure I've got M-O-T-Y in the bag ladies, no need for you to apply. So while the kids were out trying to make snowballs with 1/2" of ice, I was scouring Pinterest for ideas. This is a shout-out for Catherine who is currently nutz-O for Chevron! Click the link to see the amazing transformation. 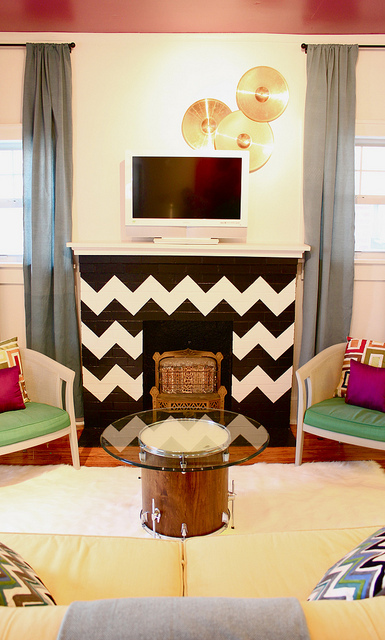 I'm K-Razy about these antlers against the stone fireplace. Wow! I may have to do a post just on antlers. Found this one on Pinterest too. Again with the white. I feel like I need to go spray paint all my pots white. 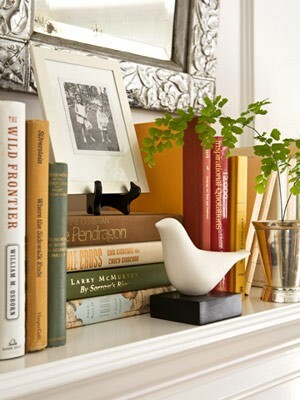 Perusing the pages of Pottery Barn, I came across this little vignette and I think I might have peed in my pants--a little. I ADORE bunnies and spring! 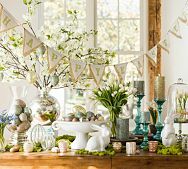 I can see doing a whole litter of floppy eared bunnies on my mantel mixed in with eggs and glass cloches, etc. The banner? Eh, I can take it or leave it. 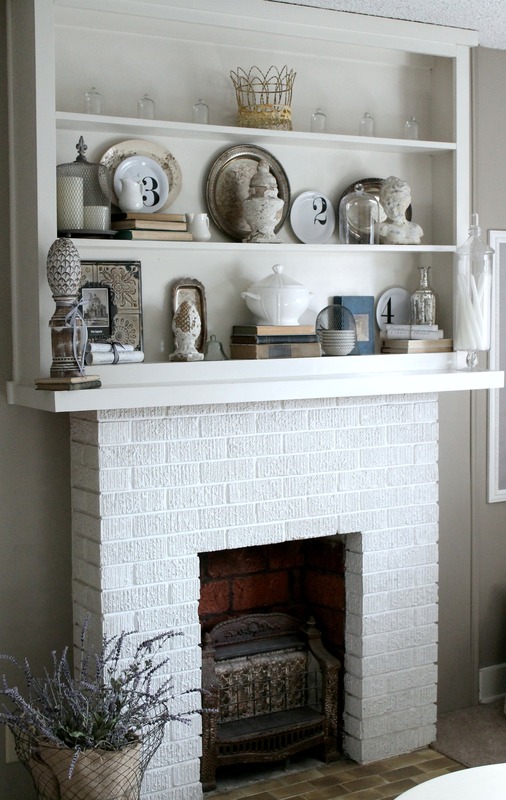 I love the stacks of books and layers of accessories on this mantel. But for those of us with giant TV's above our fireplaces, we can only go so high. What to do; what to do? 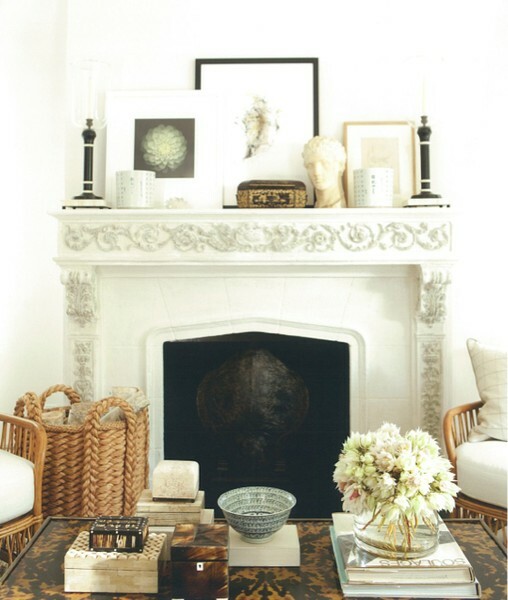 Source: Sophia's Decor Love the collection of nests. I'm not sure where I found this one, but it might be my favorite. If it came off your blog and I didn't credit you; I apologize! I plead stupidity, not malice. Ta Da! I added the globes to balance the display on the left. Of course now my bedroom is globeless. What do you think? I didn't buy a single thing. I just traipsed around the house and "borrowed" from other rooms. Everything looked really small that I tried up there, so ultimately, I brought out the big stuff. I plan to do a post on my coffee-sack covered ottomans in the coming weeks. Stay tuned for that! So much for winter..... My bunny got to stay. There are bunnies in winter, right?